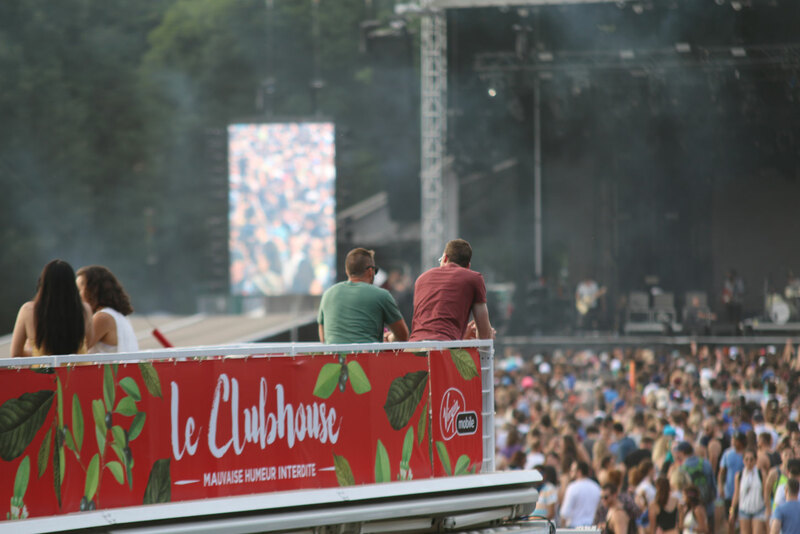 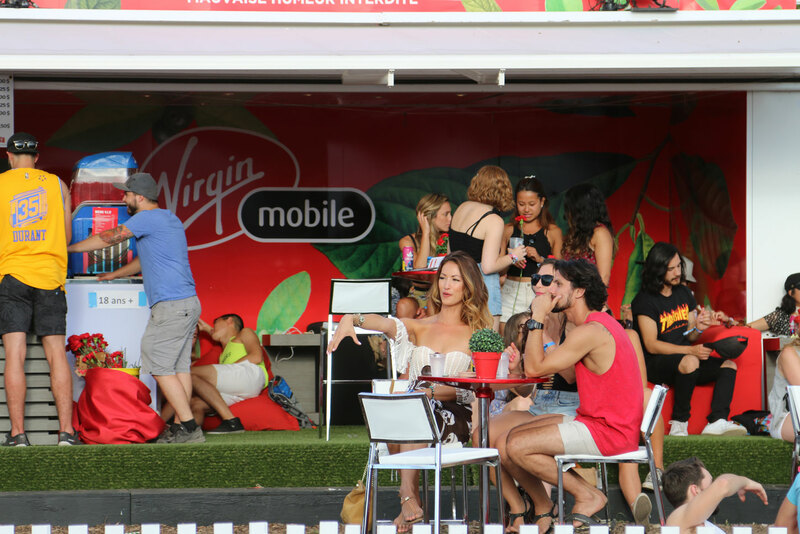 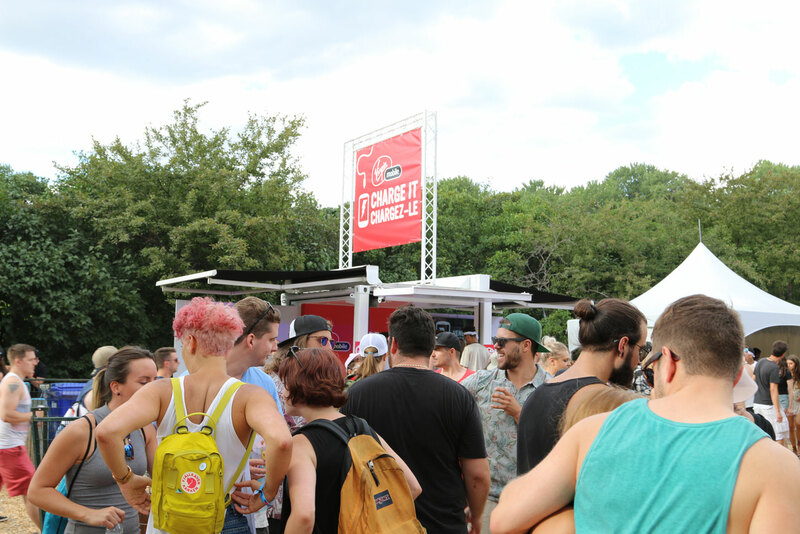 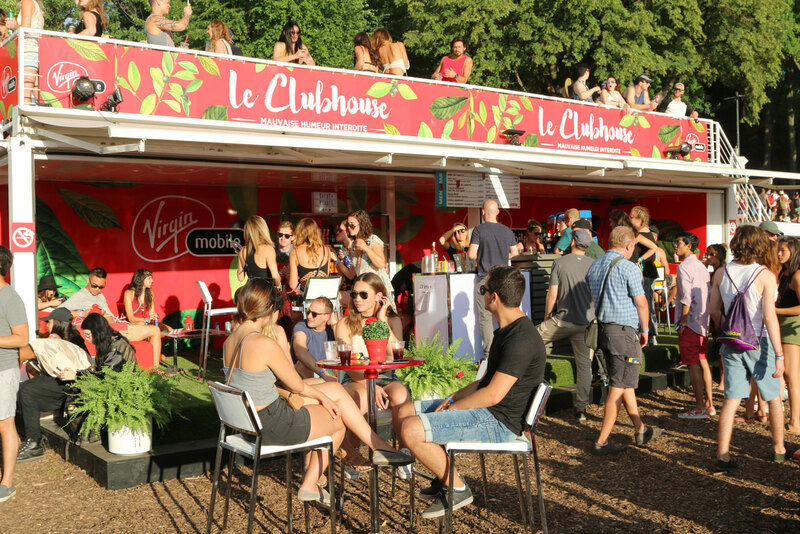 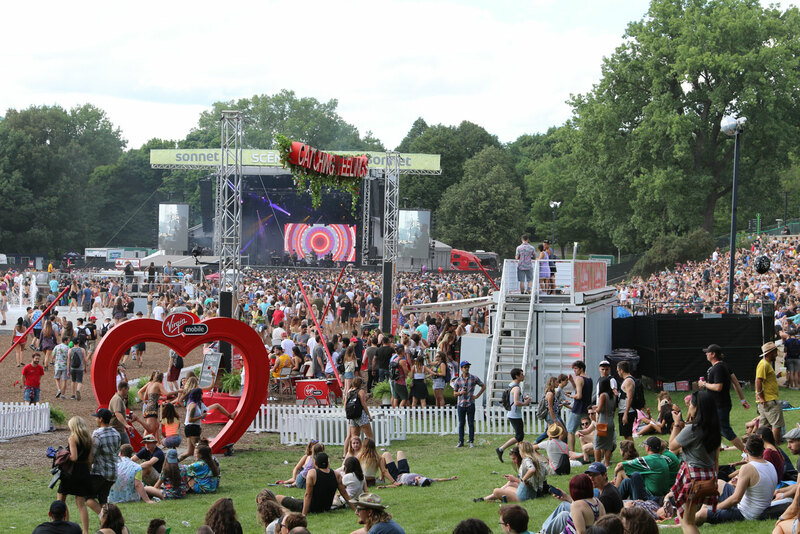 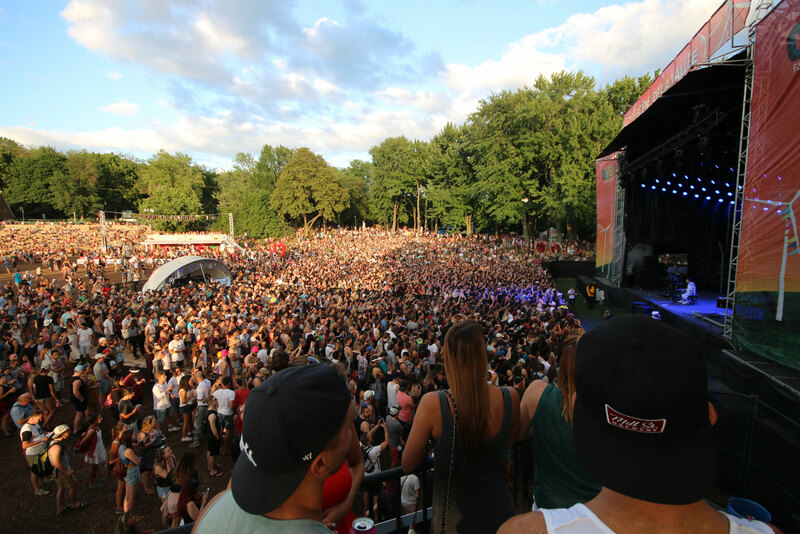 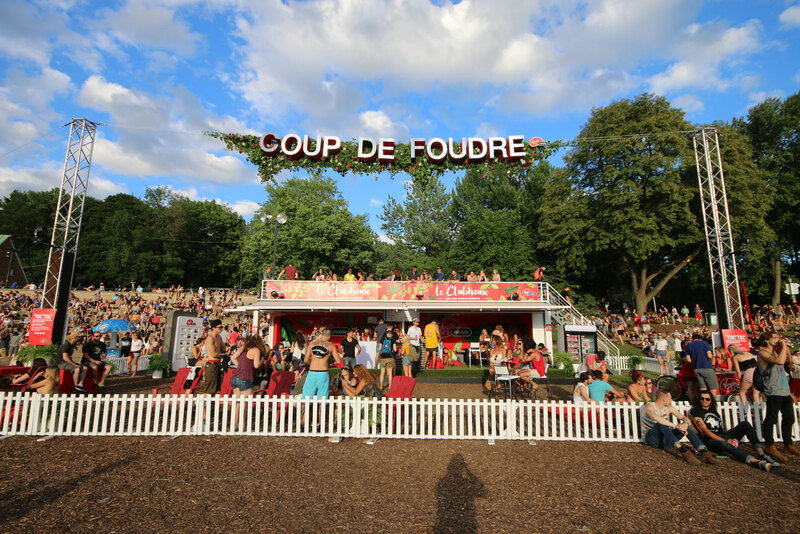 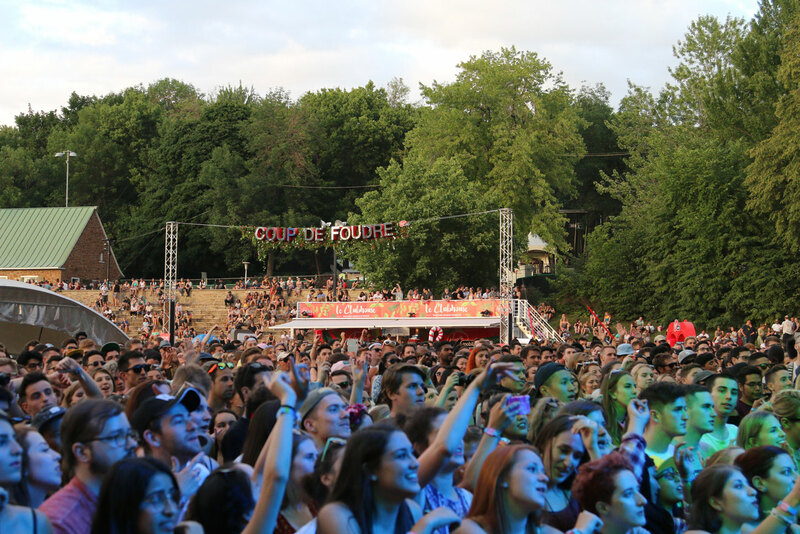 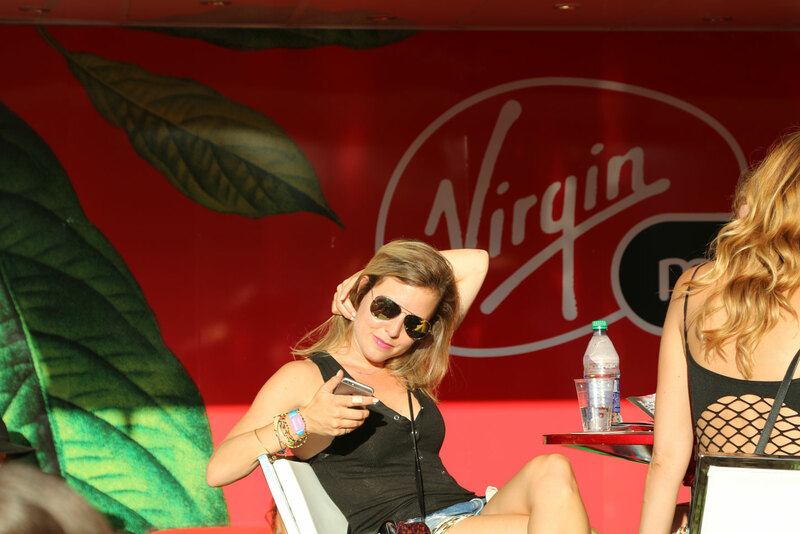 When Virgin Mobile decided to be part of Osheaga 2016, they lived by the adage of go big or go home. 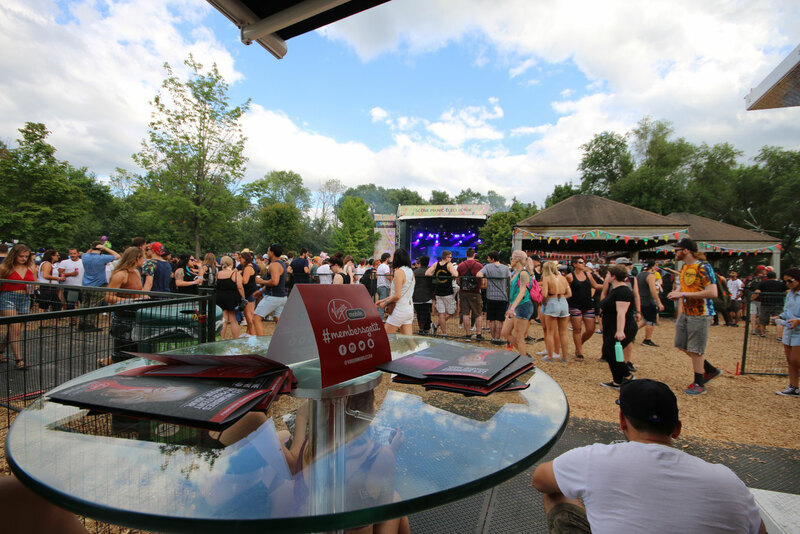 Front and centre in their brand activation arsenal: Loki BB40 and BB10 units. 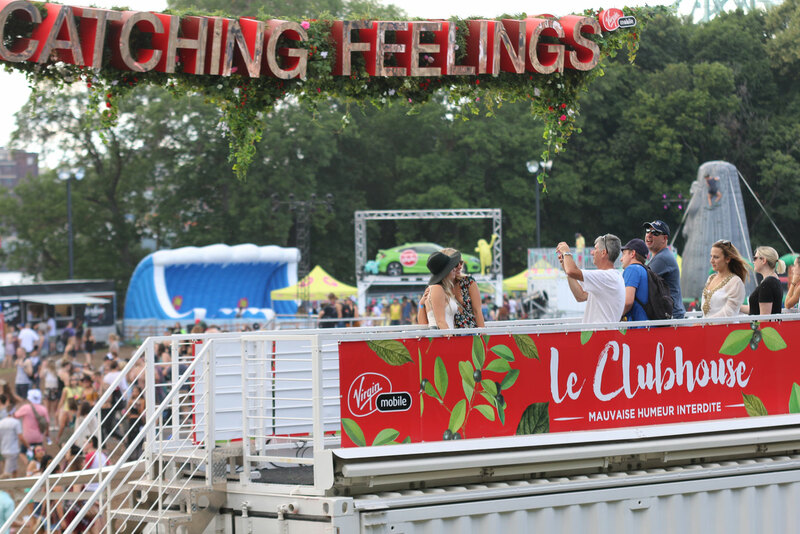 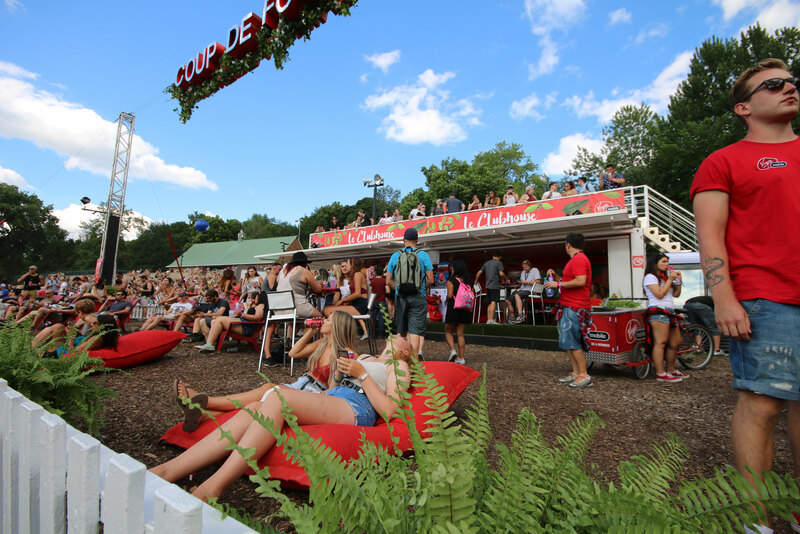 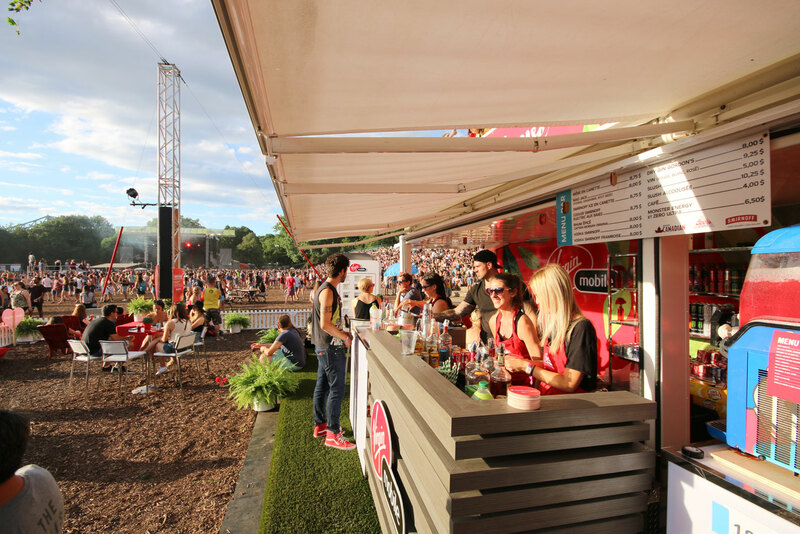 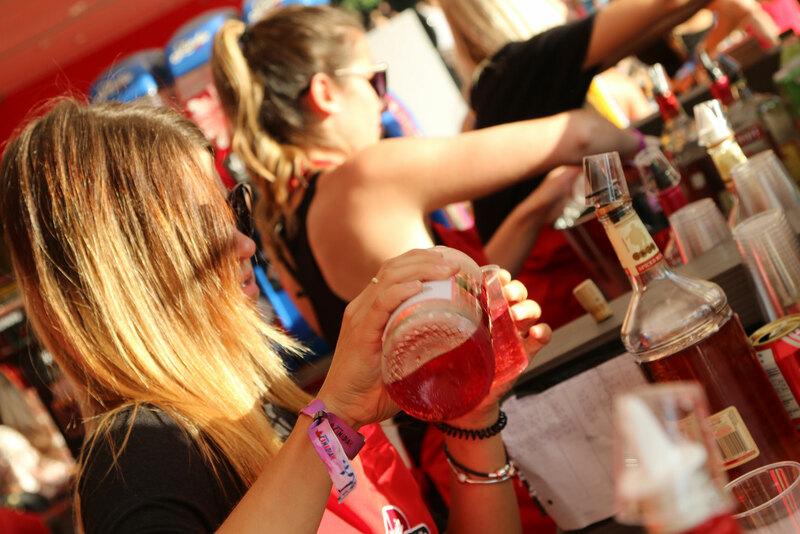 The larger unit featured a rooftop terrace facing the main stage, a first floor Style terrace and Mega Lounge including bar and a VIP Zone for Virgin members. 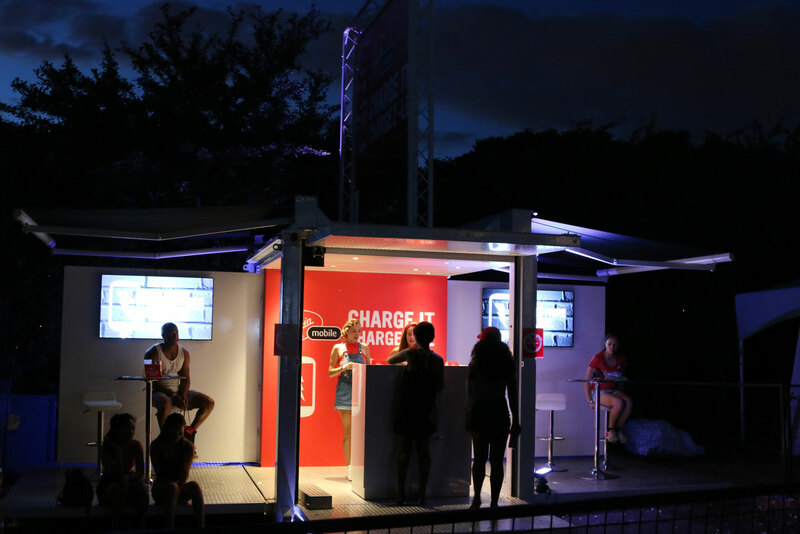 The smaller unit in a quieter corner acted as a device charging centre. 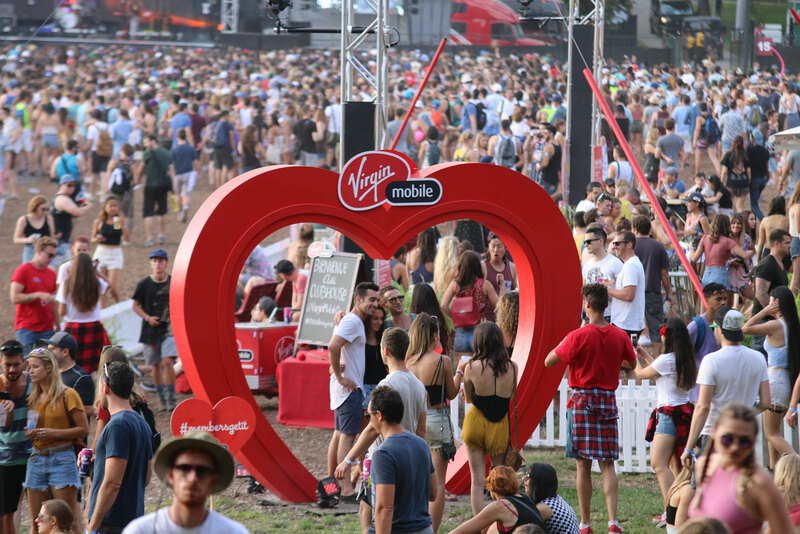 Occupying prime festival real estate, Virgin enjoyed high impact visibility from virtually everywhere on the festival grounds.